The splendour falls on castle walls. And snowy summits old in story. 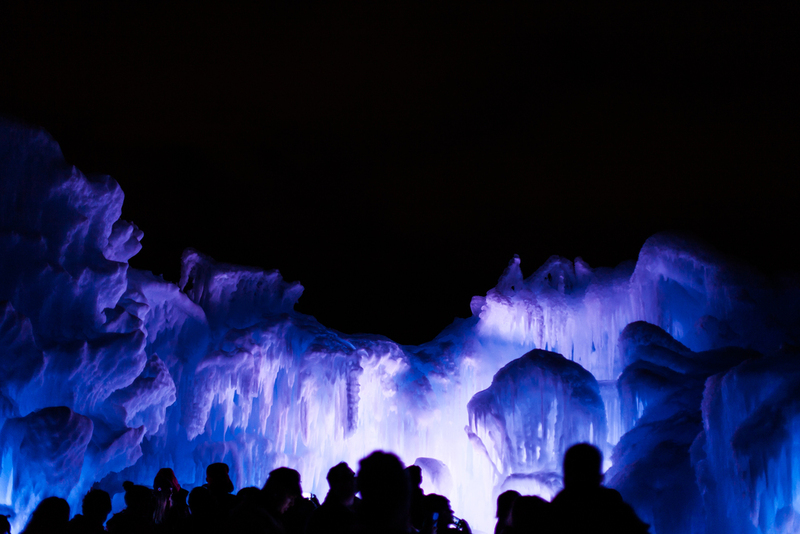 The Ice Castle closes in Edmonton on March 15, 2017, so you've got some time to get there. I recommend going just before sunset if you can, to see it in the evening light and under the stars.